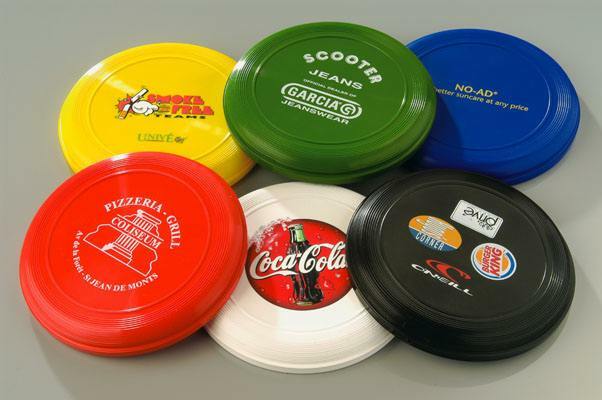 Get this frisbee branded with your company's colours and logo and really get noticed. A frisbee (or flying disc) is a great way of having fun, be it at a picnic, beach or just in the park. This is one thing that will never be found unused at the back of a cupboard. Buy it, brand it and get noticed .